Interested in accounting franchises? 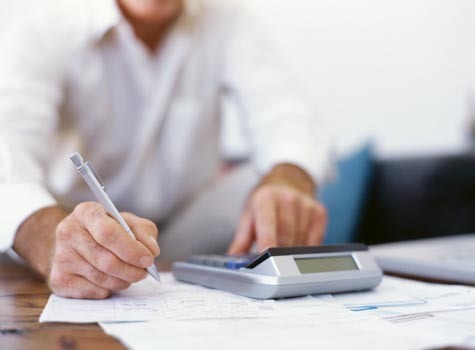 Accounting franchises offer qualified accounting and financial planning professionals a great opportunity to build their own accounting business. Our directory of accounting franchises lets you evaluate several different accounting franchise opportunities. Simply click on an accounting franchise below to access their franchising information.